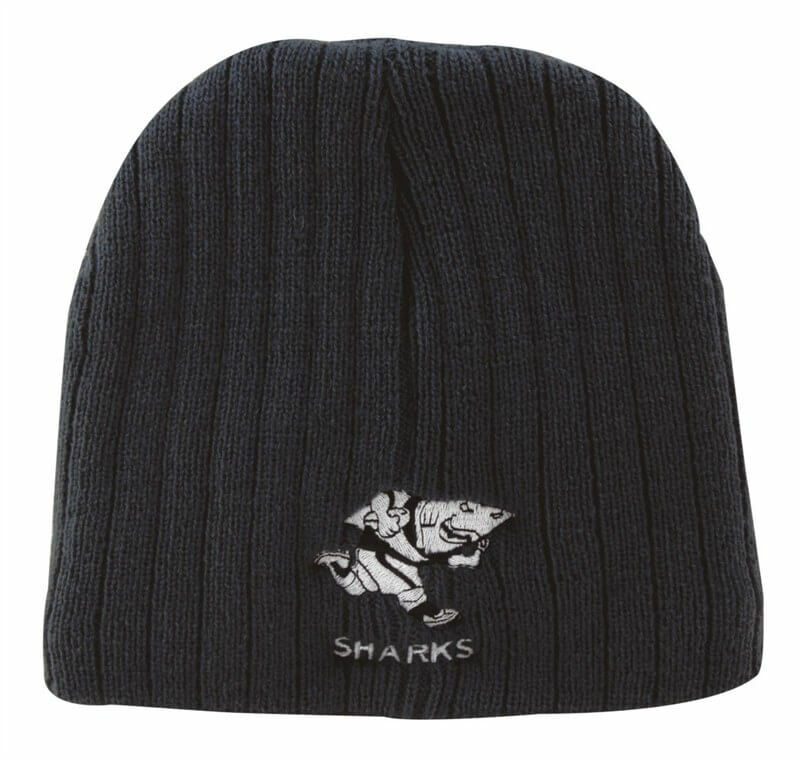 Made from acrylic and with a polar fleece lining, the custom promotional Acrylic Polar Fleece Beanie is great in winter. Come winter, people will need to cover themselves up to stay warm. This season is another known opportunity to get your brand noticed with our customizable Acrylic Polar Fleece Beanie. Nobody will be out and about in the cold without headwear. 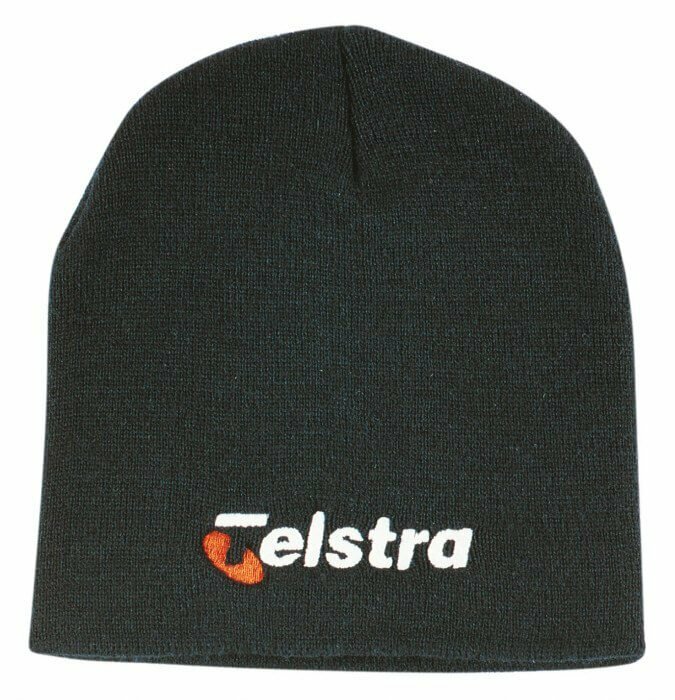 Your tradies, staff and clients alike will need something to keep themselves warm and our branded Acrylic Polar Fleece Beanies embroidered with your company logo, are perfect to keep those noggins warm while making sure that your is brand is visible throughout the season. Our promotional beanie is fashioned with 100% acrylic lined with polar fleece on the inside to help you stay warm and cozy. 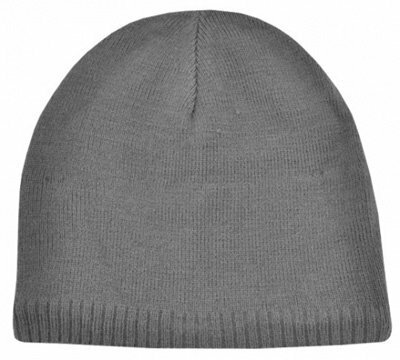 Not to be confused with another type of beanie, which is a six-panel sewn cap just without the visor, the personalised Acrylic Polar Fleece Beanie is knitted, tapered on top, and hugs the head to provide warmth during those chilly days. Beanies have a variety of ways to be worn, pull it down to hug the wearer’s head, or just place in on top of the head to easily change your look. Beanies are a popular and easy choice for head wear during the cooler time of the year, goes well with most winter wear and it’s also not so bad to look at when worn during less cold seasons. 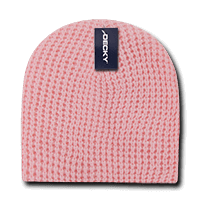 The versatility and classic look of the Acrylic Polar Fleece Beanie is sure to make your marketing promotion a sure fire hit. Customize it anyway you want the embroidered Acrylic Polar Fleece Beanie is available in a variety of colours such as black, grey, navy blue, royal blue, and white. It is guaranteed to always look good and so too will your brand! For an alternative beanie option from our acrylic range why not consider the 100% Acrylic Beanie? Don’t wait till it’s Christmas, order your budget priced Acrylic Polar Fleece Beanie now to add heat to your brand come winter time. Call us up on 1300 008 300.